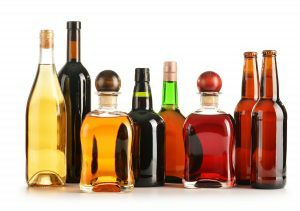 By 2021, The IWSR is forecasting the global alcohol market to grow by over 1 billion cases, bringing annual consumption to 29.3 billion cases. The beer market, which accounts for almost 75 percent of the global alcohol market, registers the largest volume increase of all categories with an estimated growth of 905 million cases. Asian markets, including China, India and Vietnam, will be very influential and see the vast majority of this growth. Overall consumption in Asia is forecast to increase by 558 million cases by 2021 and Africa is expected to see growth of 219 million cases. In the global spirits market, whiskey is forecast to lead the upward growth trend as it has gained appeal throughout the emerging and developed markets of the world.